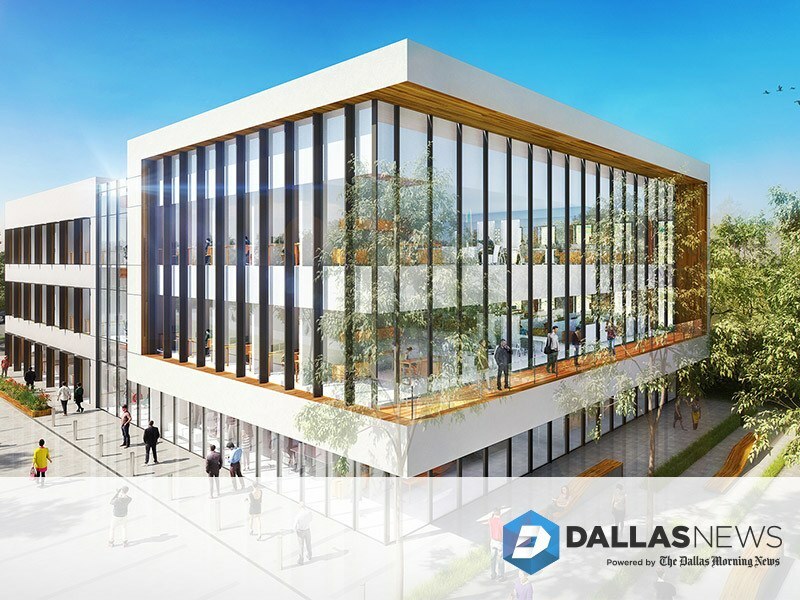 Developers in Irving are starting work on a new office campus that will be pitched to tech companies. The first phase of the Irving IT Park is being built in Las Colinas on Westridge Circle North. The 3-story, 35,430-square-foot building is designed for growing and startup companies that want new office space. “I have leased in Las Colinas for 15 years, and I started to look for smaller office spaces to accommodate the needs of our tenants,” Sam Kilaru, co-founder of project developer T2V Properties, said in a statement. “We were unable to find something that fit the size we were looking for, so it evolved into us building our own office building. With the second phase already planned, the entire campus will have about 125,000 square feet. Hoefer Wysocki of Dallas was selected as the architect and Arch-Con Corp. is the general contractor. Oklahoma City-based Bank7 provided the construction financing.